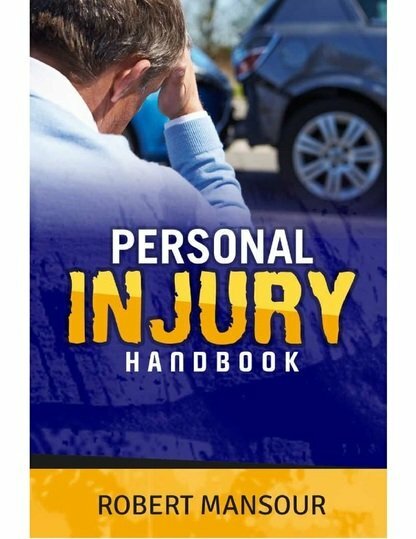 Download this free Personal Injury Handbook written by personal injury lawyer Robert Mansour. This resource is full of common questions and answers regarding personal injury cases. ...and much more. Click on the book to download. Contact us for help with your accident case.